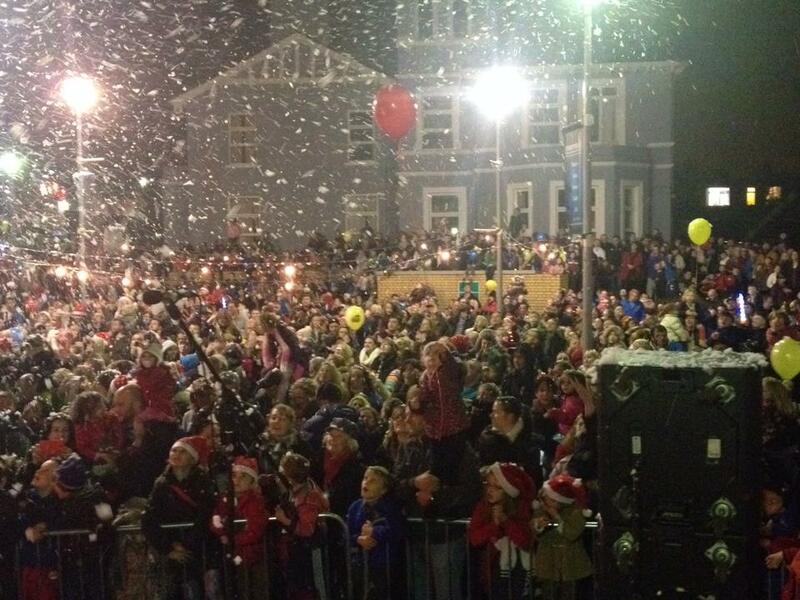 Over five thousand turned up in Wicklow town on Saturday evening for the turning on of the Christmas lights. 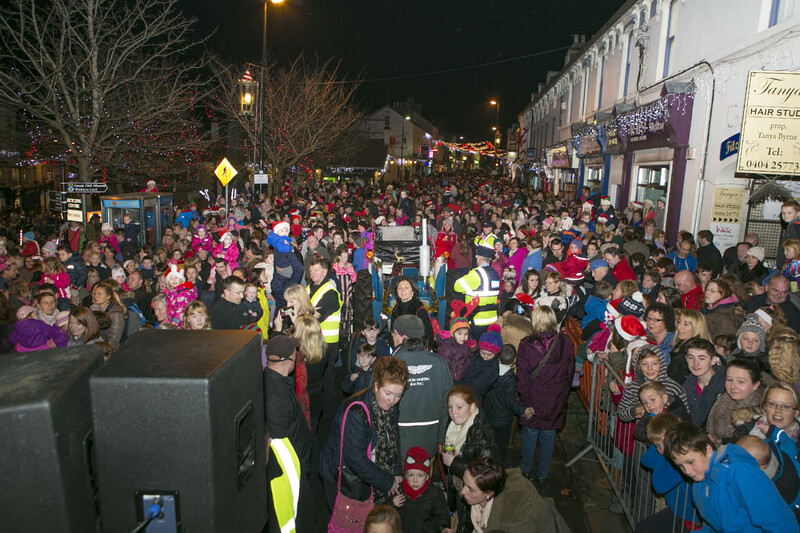 While thousands also turned out in Bray, today the lights will be turned on in Enniskerry and Greystones. In Arklow Burke’s on the Beech road will be turning on their lights for the 22nd year, with all donations going to Crumlin hospital for sick Children.